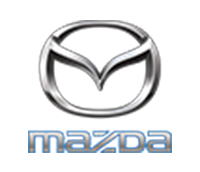 Eastvaal Mazda Witbank is one of the largest and most established branches in the group and is the largest non-metro Mazda dealer in the country. The branch boasts a state of the art facility, which incorporates one of the few accredited Quality Care dealers in the country. This is a customer centric branch. Let us help you.